Books are a really good gift idea for premature babies. Studies show that books help parents to bond with their baby, they can help to settle a premature baby as they get to hear the familiar voices of their parents and compared to premature babies that were not read to brain development increased and communication skills were better when baby was older. I approached Val as I love her book and so does my son. 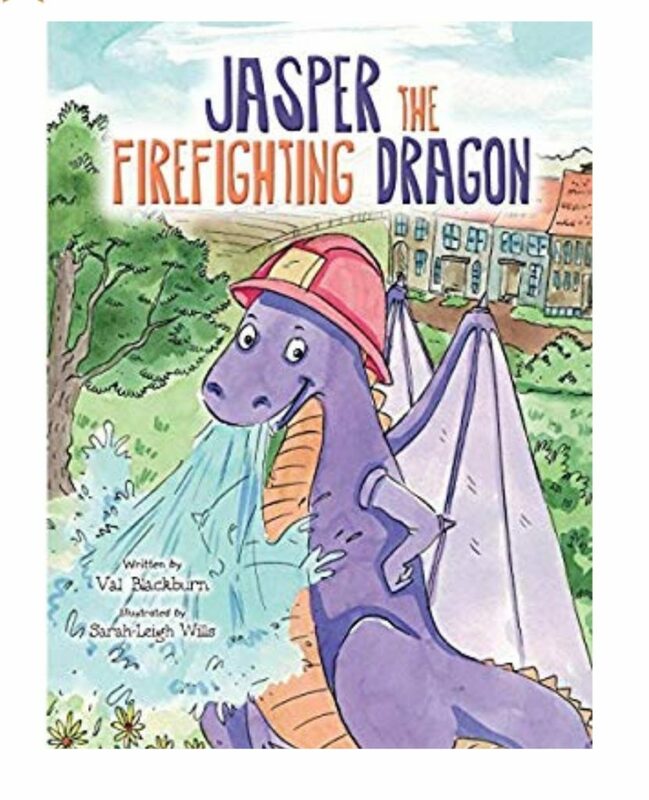 Jasper the Firefighting Dragon was my daughter’s bedtime story. We often make up stories together, she tells me what she wants the story to be about. One night she asked for a story about a dragon and a fire engine. I didn’t want the dragon to be the villain in the story so he had to be a water breathing dragon who joins the fire brigade. It was first and foremost a fun story for my daughter. But after I published it I had a lot of feedback about the story and how it appeals to children who might struggle with their peers for whatever reason. Parents like the fact that it paints being different in a positive light. Teachers like the anti-bullying aspect to the book. There will be more in the Jasper Dragon series so look out for those! Val Blackburn lives in London with her husband and two daughters. Val has always loved stories and as a child she enjoyed acting out stories on the stage and was a huge amateur dramatics fan. After graduating with a degree in European Theatre Arts, Val discovered a job that encompassed her dramatic flair and love of stories: being a tour guide. Val has worked as a London tour guide for 10 years and, with her business partners, has set up two national tour companies where she researches and writes tour scripts. At home, Val loves making up stories for her two daughters. 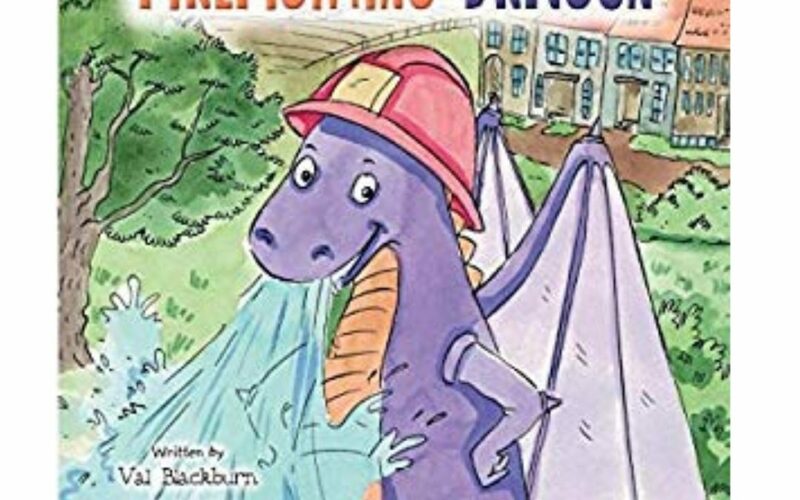 She decided to publish “Jasper the Firefighting Dragon” when her daughters asked to see the pictures for the story, and so it turned into a book.